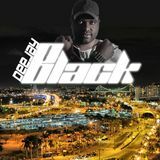 "Black brings to the cabin the ideal blend of professionalism and friendliness, an experience of almost 20 years as a DJ. 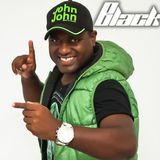 Black&apos;s residence in one of the best clubs GLS South of Brazil, the Concorde Club (Florianopolis / Brazil). 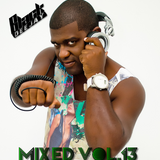 Throughout his career played in various clubs and events in which he had the opportunity to share the booth with DJs from various national and international scene."